If it’s September, it must be time for the annual rollout of new iPhones. Going back to 2012 with the iPhone 5, new Apple handsets have been announced and usually released before the end of this month. 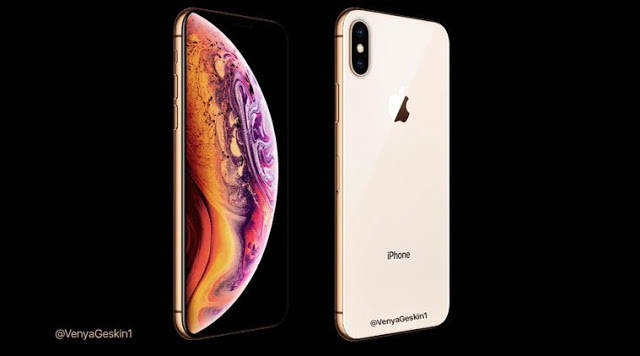 The only exceptions came with the iPhone SE, launched in March 2016, and last year’s iPhone X, which was announced in September, but not released until November. They’ll be three new iPhone announced next week, including the 5.8-inch OLED iPhone Xs, 6.5-inch OLED iPhone Xs Max, and 6.1-inch LCD iPhone Xr. These names aren’t necessarily set in stone, nor is it certain that all three models will arrive before the end of the month. Still, these will be the three stars of this week’s event at the Steve Jobs Theater on the Apple Park Campus. Apart from three new iPhones, Apple is expected to unveil the Apple Watch Series 4 at the event. A leaked marketing image of the wearable confirms that it will come with an edge-to-edge display. Other expected improvements include a faster and more efficient processor and improved battery life. To take advantage of the bigger display, Apple will also be unveiling some new watch faces for the Apple Watch Series 4 which will feature up to 8 different complications. Almost two years after its launch, Apple’s AirPods continue to remain extremely popular among consumers. This year, Apple is expected to unveil a refreshed version of the AirPods with a better wireless chip and a splash-resistance design. The upgrades are going to be modest in nature, but considering how well the AirPods are already doing, I doubt anyone is going to complain. I don’t expect Cupertino to refresh Apple TV hardware until it announces its plans for its ever-growing slate of original TV shows. That announcement probably won’t happen until early next year. Apple dropped a new MacBook Pro in July and rumors suggest it also plans on updating the MacBook and MacBook Air. The company is also expected to reveal the first new Mac mini since 2014. There’s probably a modest update for iMac being prepared too, although the rumor mill has been silent on this. The company will then also announce the release date of iOS 12 which should likely be September 18. The company is expected to take a similar step with watchOS 5 and announce some new features for it which will be exclusive to the Apple Watch Series 4 alongside its release date. 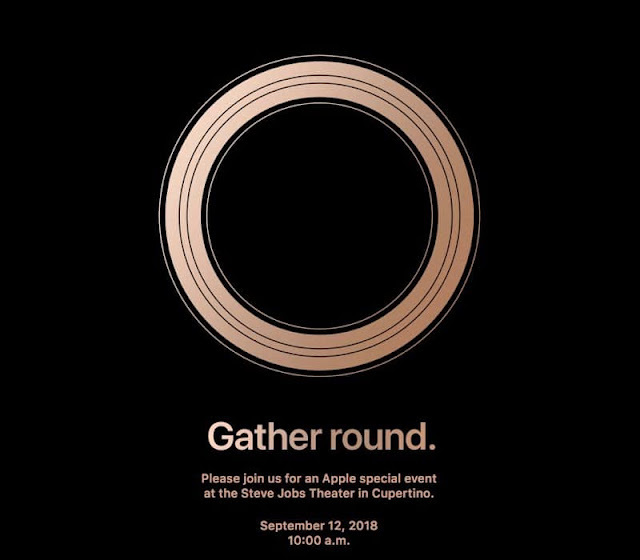 There’s always a chance Apple throws us a curveball and announces something no one expects. These are often left for “one more thing” moments. Perhaps this year, it’s a tease for the new video streaming service or something that’s hardware-related. What would you like to see on Wednesday that hasn’t been mentioned?